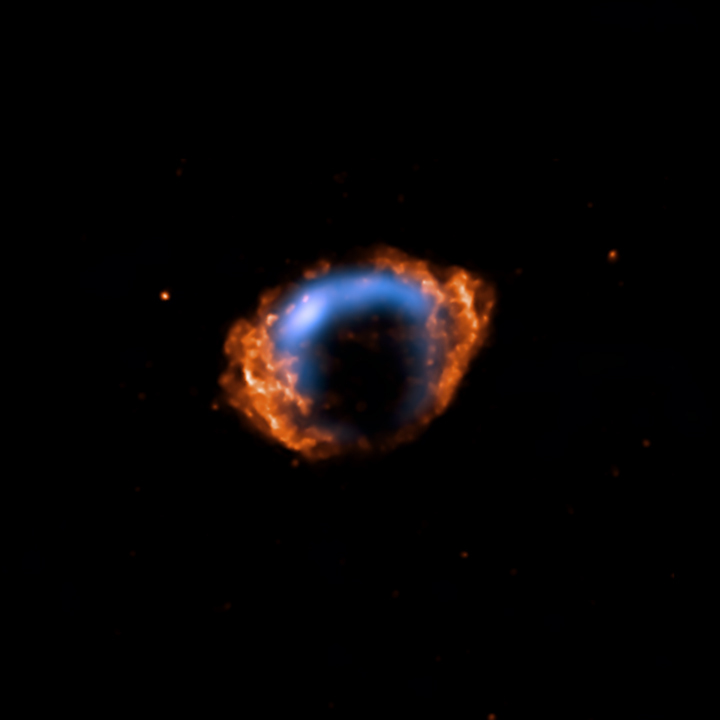 Astronomers have been searching for these young supernova remnants for several years as supernova formation rates suggest that there should be several around. This new discovery will help astronomers refine models for the rate of formation of supernova and also give us an insight into what happens immediately after these violent events occur. You can read the full press release on the Chandra website here.